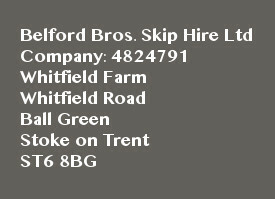 We provide reliable and fast mini skip hire Stoke on Trent. These skips are convenient and able to hold 15-25 rubbish bags (see our ‘Size Guide’ for specs) and are often used for small household and gardening jobs. This is a step up from our mini size skips. They’re usually used for smaller house work, such as kitchen and bathroom renovations and can hold about 35-40 bags of rubbish (Our ‘Size Guide’ has full specs). The most popular type. These hold all kinds of heavy waste and can take around 60-80 full rubbish bags (see our ‘Size Guide’ for specs). 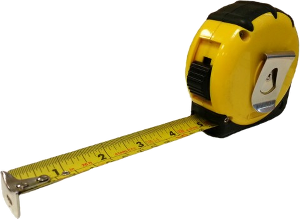 They’re ideal for projects like and home renovations. 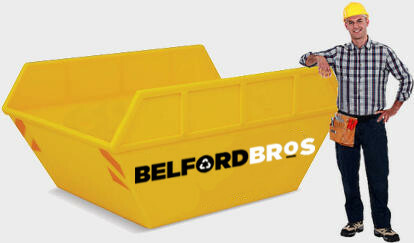 Why hire dumpsters from Belford Brothers? We understand how important a good skip service can be, whether you are a builder getting a job done or someone trying to clear out their attic, if you unable to dispose of waste everything can come to a stop! This is when we come in. Our friendly and highly professional hiring service ensures that you have the correct size and on time. We really get how crucial punctuality is in our business, in fact we built our business on it. We’re always here to help out. Feel free call us or use the contact form for anything you need. 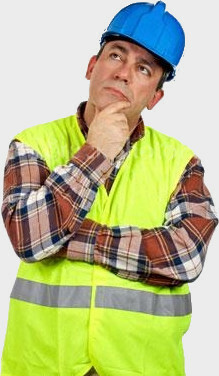 Sometimes people are a little unsure about permits or the type of waste that they can get rid of, so we put together our FAQ page HERE If there’s anything we still have not covered, feel free to ask us. 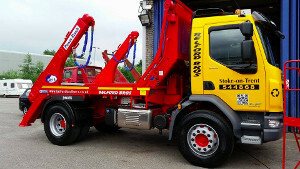 We make hiring a skip relatively straight forward but there are some things that you should consider, below are a few tips. Where are you placing your skips? If you’re placing the it on public land or property, for example a grass verge or on the road, you may need a council permit. Luckily we are able to sort this out for you so that you don’t need to worry, these permits can take up to 5 days to be granted though. What sort of waste are you getting rid of? Although all of our skips are versatile and can handle a wide range of waste, there are somethings that we and other companies can’t dispose of, for example televisions, oil and other household appliances. Please see our FAQ page for a full list of items. We take the stress out of waste disposal. We don’t believe that you should have to chase companies up to do the job that they should be doing anyway. This is why we’re always just a telephone call away. Simply tell us a few details like where you want your skip, a few contact details, the size that you’re after and we’ll get to work. We’ll be picking up your waste before you know it! We know our reputation is on the line with every skip the we rent. That’s why we always deliver first class service, the kind of service that we would want to receive ourselves. 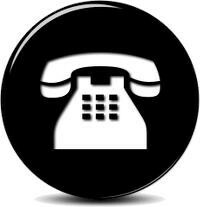 We’re always just a call away too, so feel free to get in touch.